Condominiums are becoming very popular largely because they are both affordable and convenient for real estate buyers. Condos can be found in all areas of Branson, whether you're looking for a vacation home, or new permanent residence, you are certain to find your perfect condo in Branson Missouri. 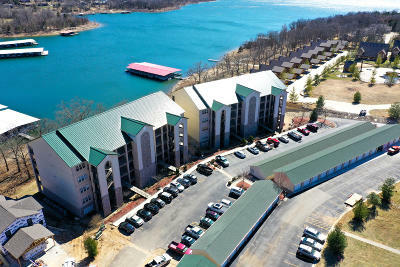 Branson has condos for every lifestyle. 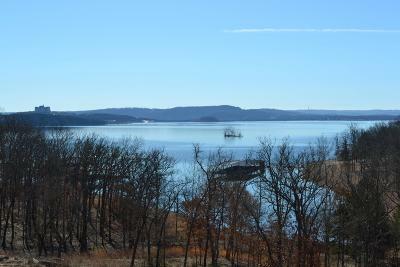 Do you want to live on Table Rock Lake for its beautiful sunsets? 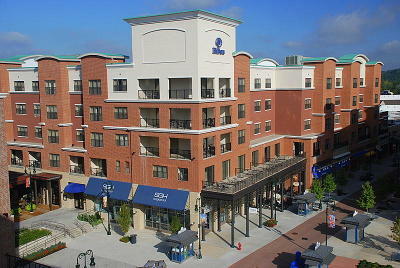 Live where you shop and play, at the Branson Landing? Or, do you want to be able to walk out the door with your golf clubs in hand, and go straight to the fairway? 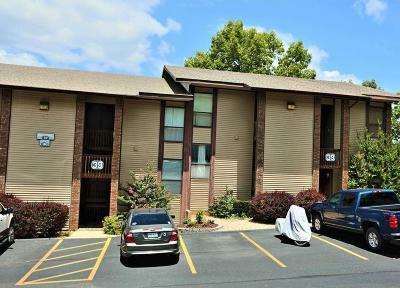 The Branson Missouri condo market is also extremely flexible, offering a large selection of condo sizes for you to choose from. 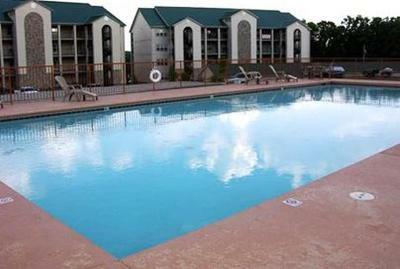 Branson Hills offers 2- and 3-bedroom Luxury Eagle Bunker Condos, footsteps from the award winning Branson Hills Golf Course and enjoy all the amenities it has available, including: tennis courts, swimming pool, and restaurant. As well as the $14 Million Branson Rec Plex located just across the street. When your travels land you in Branson, Missouri, make your first stop the Branson Landing, a retail and residential district that skirts the Lake Taneycomo shoreline just off Business Highway 65. Now you can own a gorgeous condominium property that's right in the heart of it all. Live in your condo or vacation there and let Hilton Hotels manage it through their nightly leasing program. It's chic urban living without the urban sprawl! 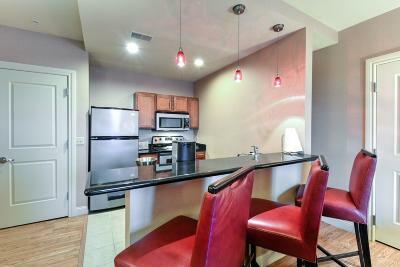 Your gorgeous Penthouse Condominium is waiting for you! 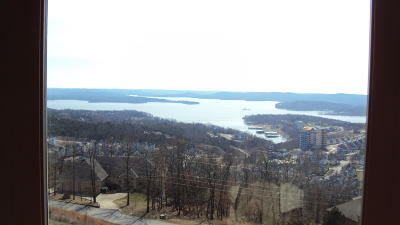 Located on the top four floors of the fantastic Hilton Convention Center Hotel, the Penthouse Condos offer breathtaking views of the Branson Landing and Lake Taneycomo. These completely furnished, Hilton-managed condos are the perfect place to relax after a day of shopping, dining, and excitement in Branson, Missouri. Even a place to call home. 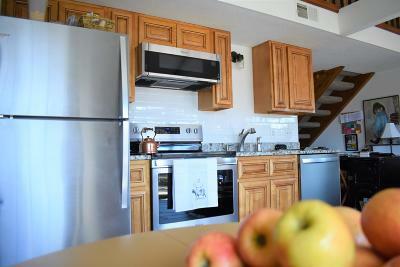 Your Penthouse Condo is also eligible for the nightly rental program. 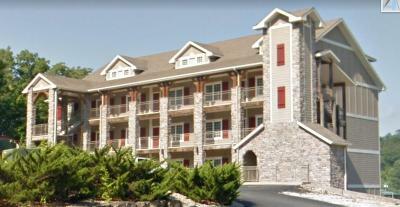 River Bend Place is a luxurious gated condominium development located at the waters edge of Lake Taneycomo. 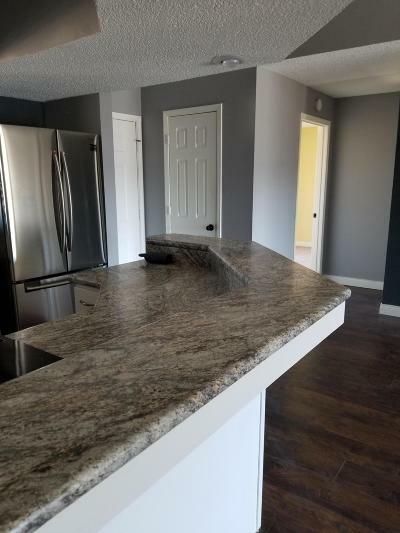 The newly constructed condos have breath taking lake views, granite counter tops, spacious living rooms, and high-end finishes. River Bend features a 7,000 square foot multi-purpose clubhouse that has four mini suites for guests of owners to use at their discretion. Also located just a few feet below your amazing view, is a private boat dock for fishing enthusiasts or those just looking to relax. All of this is just minutes away from the shopping and entertainment of Branson. 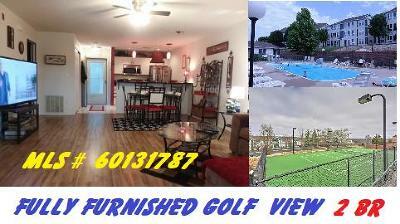 River Bend Place is truly luxury with great location.